Isabelle Surmont’s outfits are cool, easy and unique. Find out all about her fashion secrets and her very own style to watch. 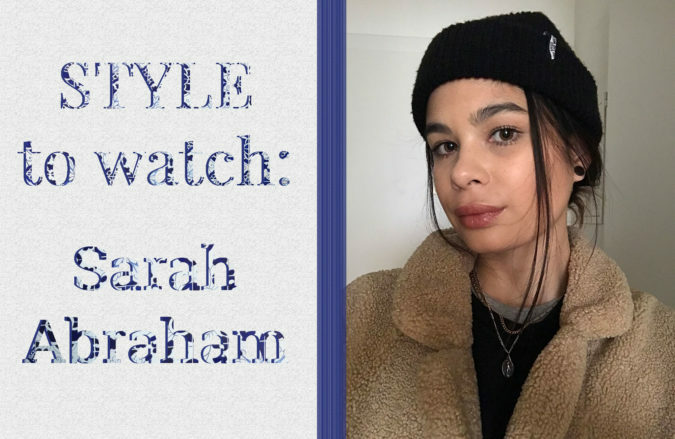 From playful to boyish or classic – Sarah loves fashion where she feels at home. 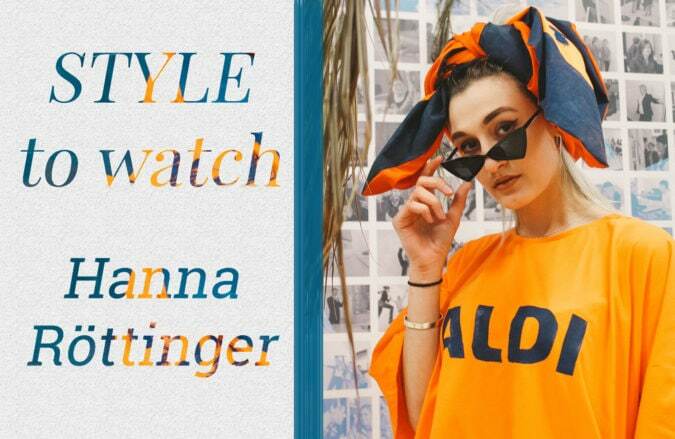 Where the sympathetic Austrian takes her inspiration from and all about her Style To Watch, now in the full interview. Time for a new category! 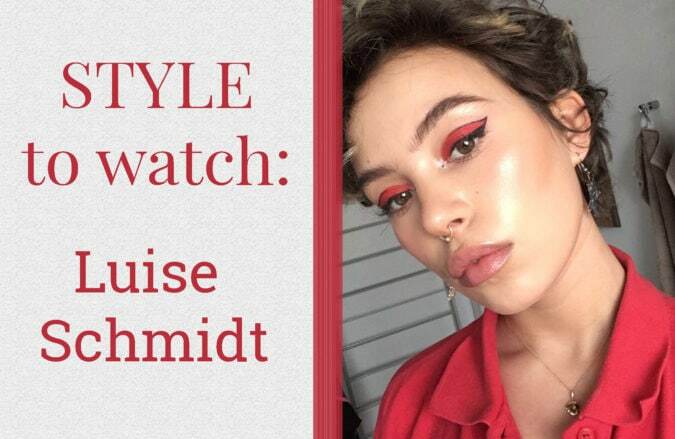 In Style to Watch, we show a new face each month who has a very individual inspiring style. First up: Hannah’s casual vintage outfits – let’s have a closer look!